I originally came to Charlotte for graduate school. I applied on a whim and after visiting several schools (and a last-minute weekend trip to Charlotte), I thought it would be a fun adventure for two years. I grew up in Queens, NY and went to the University of Maryland, College Park, which is located just outside Washington, DC, for my undergraduate degree and honestly didn’t think Charlotte was a big enough city to keep me entertained for more than two years. I was very wrong! Fourteen years later, I am still here and loving it! What sort of job opportunities are available? There is so much opportunity in Charlotte! Being a “New South” city, there is still much to be developed, which makes it ideal for someone in the design and construction industry. Every project makes a significant impact on the community. Tell us a little about your internship and exams. What were your successes/failures? What kind of firm support did you have for the licensure process? When I got licensed the firm I was with reimbursed for the exams that I passed, but not until I passed them all. It kept me motivated to finish them all as soon as possible! 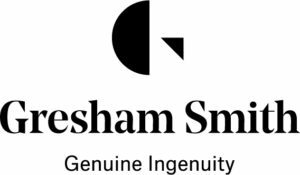 Gresham Smith has a cool new program that sends all new licensees to our headquarters in Nashville for an annual celebration. It’s a real treat to rub elbows with senior leadership and meet other newly licensed professionals from our other offices. What is there to do during nights/weekends? There are a lot of young professionals in Charlotte. It is our largest growing demographic. There is tremendous population growth due to great weather (all four seasons, but short winters) and a hub airport, and companies are relocating to the area and bringing many of the amenities of larger, older cities. Between the vibrant cultural institutions and funky restaurants started by the local Johnson and Wales graduates, there is plenty to do, see, eat and drink after hours. How did you manage to make friends the first few months? Early on, I met people by getting involved in the community. AIA Charlotte was doing a study in the area of town that I did my thesis, so I tagged along for a few events. The more I showed up, the more people I met, and the deeper I got involved. I also applied for and got into a program called the Knight Creative Communities Initiative. That really grew my network outside of architecture and allowed me to make great friends along the way. I found my first apartment on Craigslist. It was older and very affordable for its location. I then moved every year for four years until I found a neighborhood and condo that I wanted to buy. I’d recommend people moving to the area figure out what their priorities are (i.e. commute time, amenities, etc.) and pick a few complexes to check out in a certain neighborhood. The great thing about apartments is that you only really need to be in them for about a year, then you can change your mind and move to something that better suits you. What is your favorite part about Charlotte? Charlotte is full of people that have moved here from somewhere else. The development is based on ideas from people with different perspectives and backgrounds. 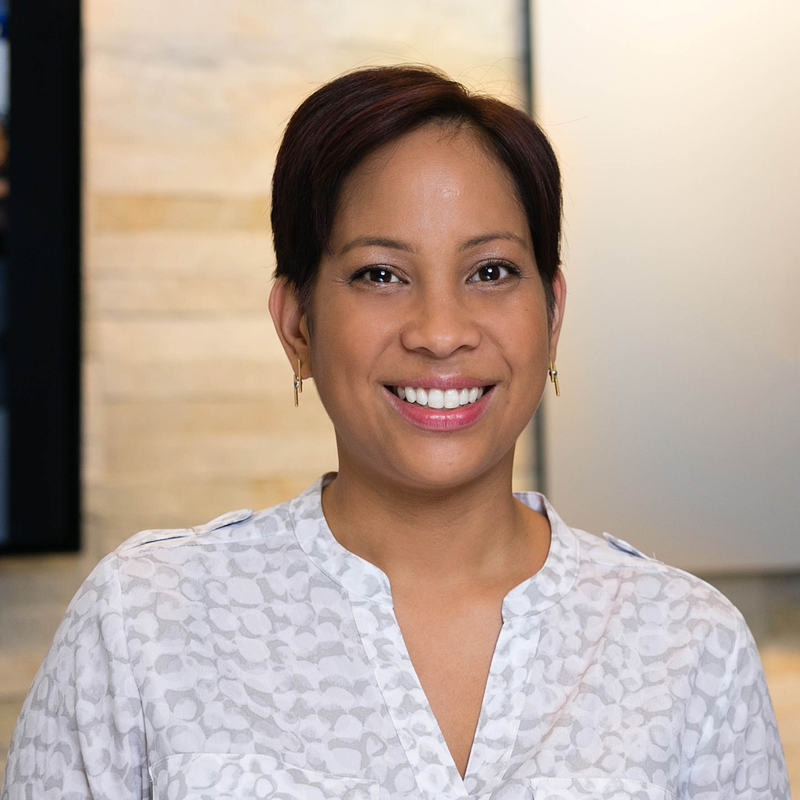 It lends young professionals the opportunity to get involved and make significant impacts that would be harder to do in other cities. I love Charlotte for its constant transformation and can-do spirit. As an architect, you can play a heavy hand in how that happens. 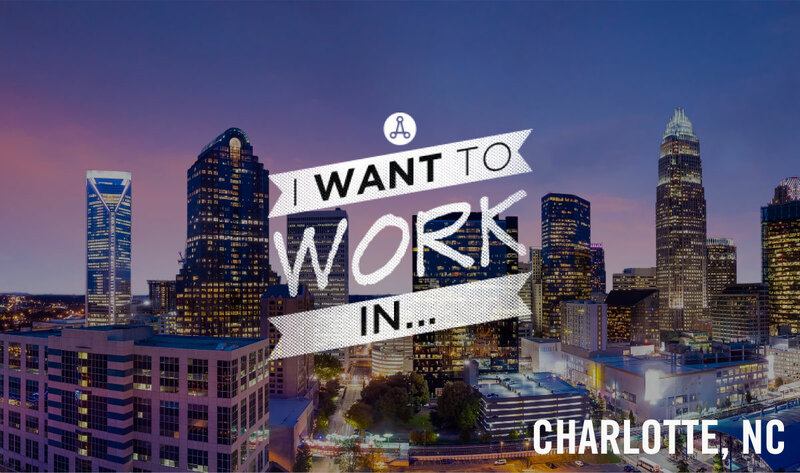 This month, ‘I Want to Work In’ is sponsored by Gresham Smith, a Premier Design Alliance member of the AIAS.